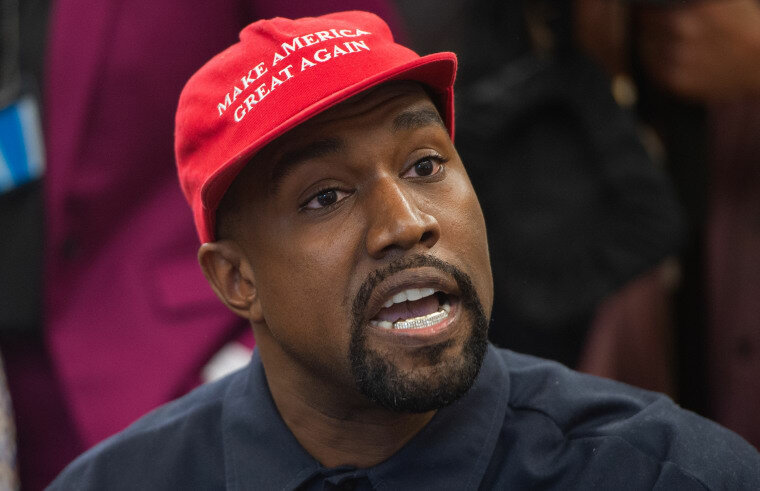 Candace Owens has issued an apology to Kanye West regarding confusion about West's involvement in BLEXIT — an apparent conservative campaign formed by Owens urging black people to leave the democratic party. Her statement denied previous rumors that West designed apparel for the campaign, which West also said was not true. 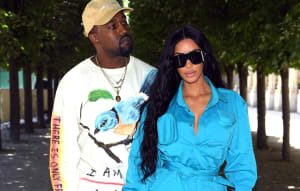 "I would like to publicly apologize to [Kanye] for any undue stress or pain the effort to correct that rumor has caused him, his business relationships, or his family. He simply never designed them," Owens wrote. "I never once said that Kanye designed the t-shirts for BLEXIT. This is a lie that seems to have made its way around the world; a lie I would like to again correct for the record." Her apology goes against reported quotes from Owens earlier this week, when she said, “Blexit is a renaissance and I am blessed to say that this logo, these colors, were created by my dear friend and fellow superhero Kanye West." On Tuesday, West expressed on Twitter that he felt he'd been used "to spread messages" he doesn't believe in, and that he was not involved in BLEXIT. Ye also said he would be distancing himself from politics. This week, FADER discovered that BLEXIT's website has been using stolen photos and stock images — read about that here. Check Owens's statement and Kanye's tweets below.